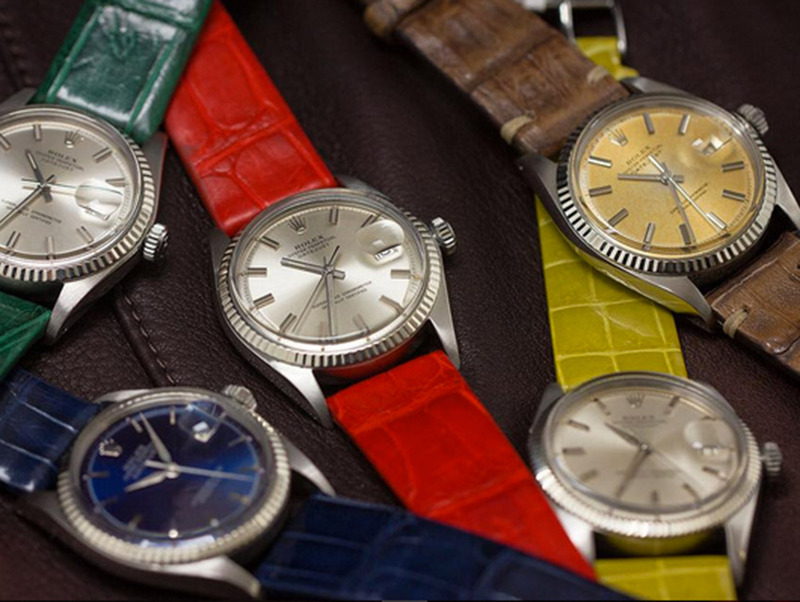 Older watches have stories to tell, and you’ll hear them from devoted raconteur Ken Jacobs, owner of WANNA BUY A WATCH? Jacobs has an enthusiasm for the small details that make a watch worthy of wearing 30, 40, or 50 years after it was made. The shop guarantees every piece it sells or services.